This page contains outdated information, but is kept for historical reasons. The problem is that the 1st part of the rim is mapped with the tire’s texture. 2nd part of the rim is mapped correctly. 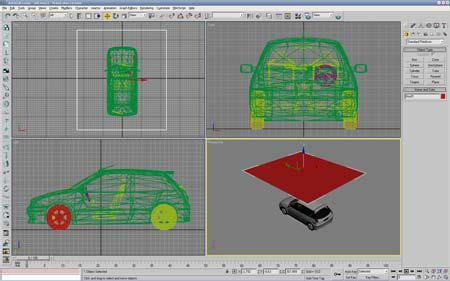 The goal is to assign the right material ID to the 1st part of the rim. First, we must know the material ID of the 2nd part of the rim. 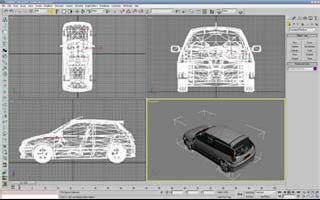 To do this, select only one of the 2nd part of the rim (object 009 for example). 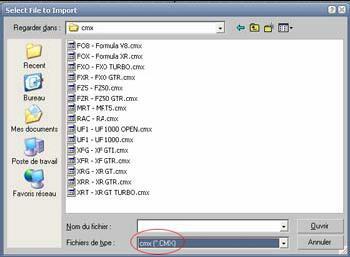 Right click on the screen and choose « Hide Unselected » in the menu in order to display only the object 009. 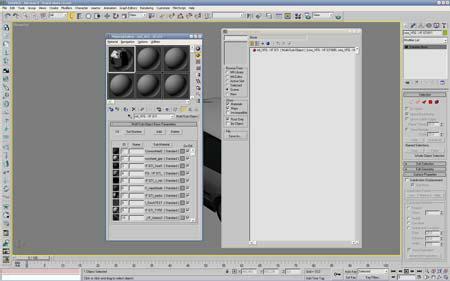 With this tool, select only the rim’s vertices. 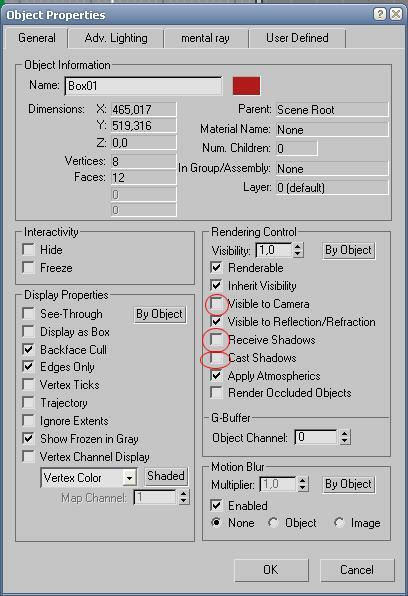 Note that only visible vertices will be selected. So, you must swivel the view in order to see the back of the rim. Redo the rim’s selection holding down the CTRL key in order to add the selection to the previous one. Repeat those steps to the 3 others rims. 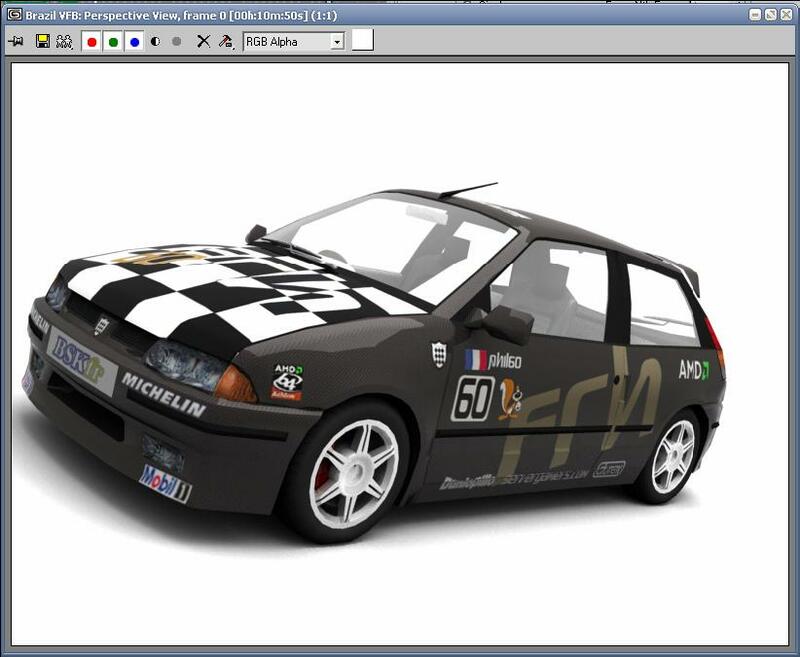 Now, move the material named « mtl_XFG - XF GTI » into an empty slot of Materiel Editor’s windows. Choose « Instance » if a message appears. 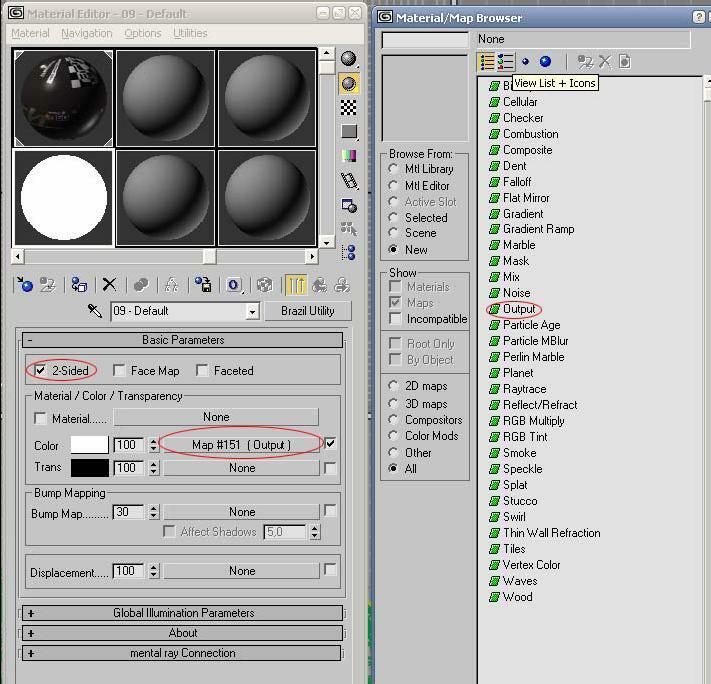 You can notice that our model has 19 material’s ID. Some of those IDs are empty (default 3ds material), others got a bad quality, some others are “bugged”. For example our material’s ID n°4 (rims’ material) is a 3ds default material. We’ll have to change it. First of all, we’re going to repair the bugged materials. They are two : the tire’s texture and the steering wheel’s grip texture. Indeed, those textures appear white if we don’t repair them. We’re going to do our first render. A fast and simple one. 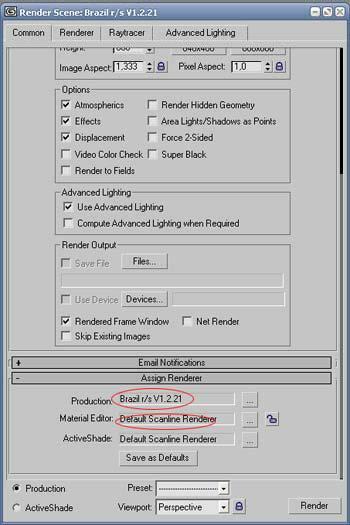 First we must assign « Brazil » in the renderer assign menu. 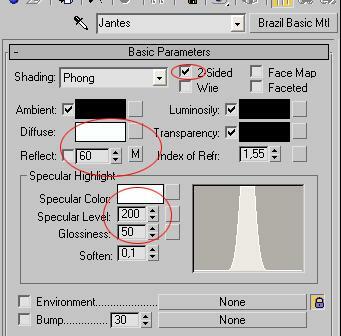 To do this, click on Rendering – Render menu. 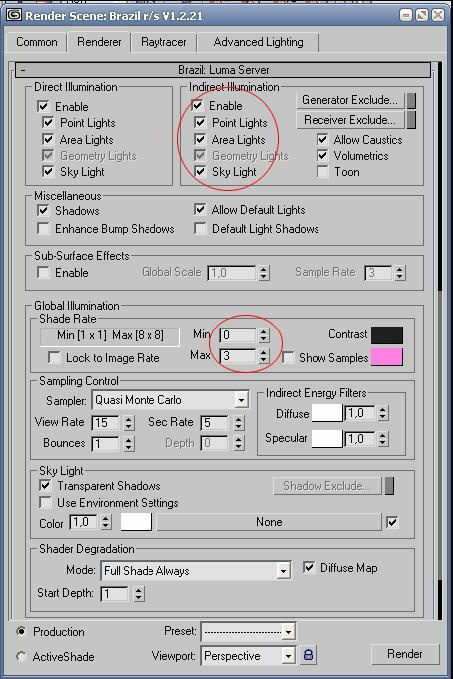 NOTE : leave « Default Scanline Renderer » for material Editor. Then open the « Renderer » tab. 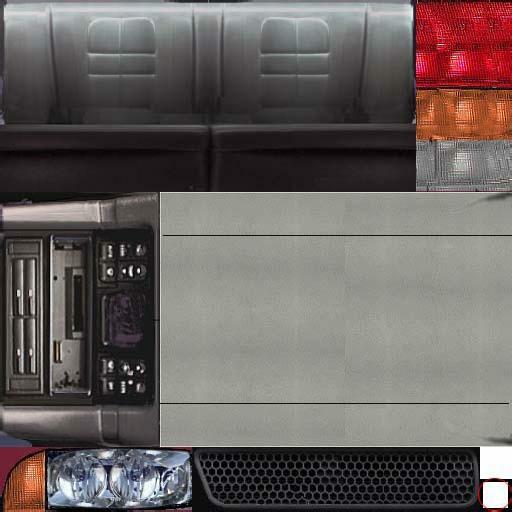 We must now assign a skin to the car – a metal material to the rims and a better glass material to the windows. 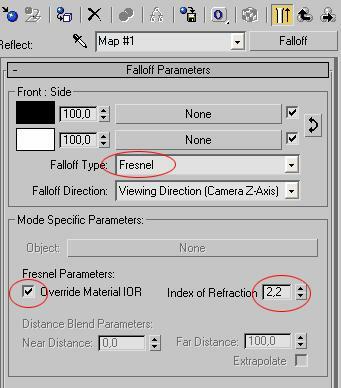 In the « Maps » section, check only the « Reflect » box, leave the value 100 and put a « falloff » effect with default values. 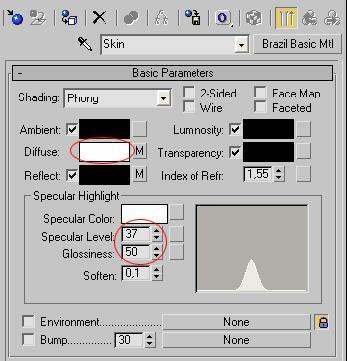 Move this material into the material’s ID n°18. 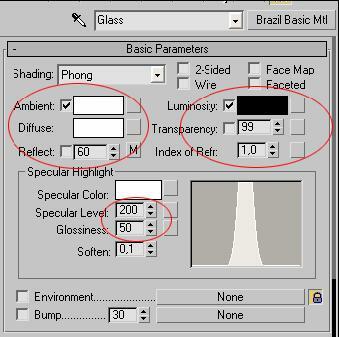 Move this material into the material’s ID n°4. We must know what is the ID of this ugly material… you should know how to do this now ! It’s the ID n°15. You can choose a black color with RGB values 25-25-25. Modify the « padzs.tga » texture in order to have red brake pads. 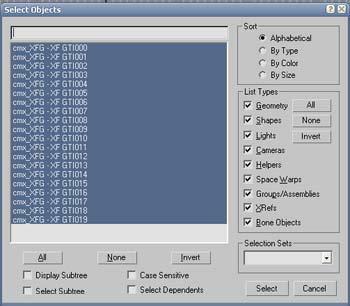 Remember that the basic thing is to find the material ID of the object you want to modify. 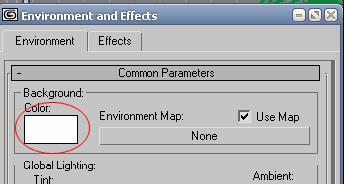 Click on the Rendering – Environment menu. Put the background color white. We’re going to create a reflexion box. 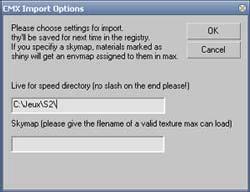 To do this, click on Create – Standard Primitives – Box (thickness must be at 0). 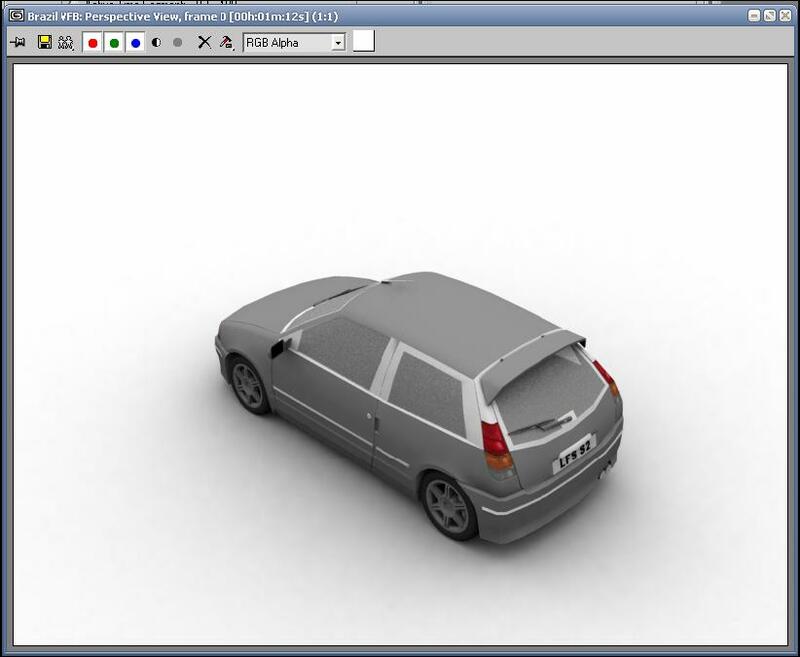 Move this box using the tool with the top of the car. 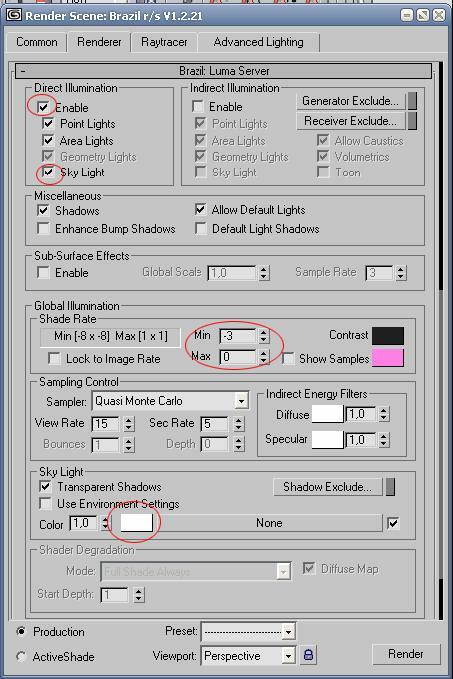 Last step, play with the camera to choose the view you want to render, click on Rendering – Render menu and apply the settings below for the “Luma server” section. Play with the position of the reflexion box in order to obtain the lightning you want. 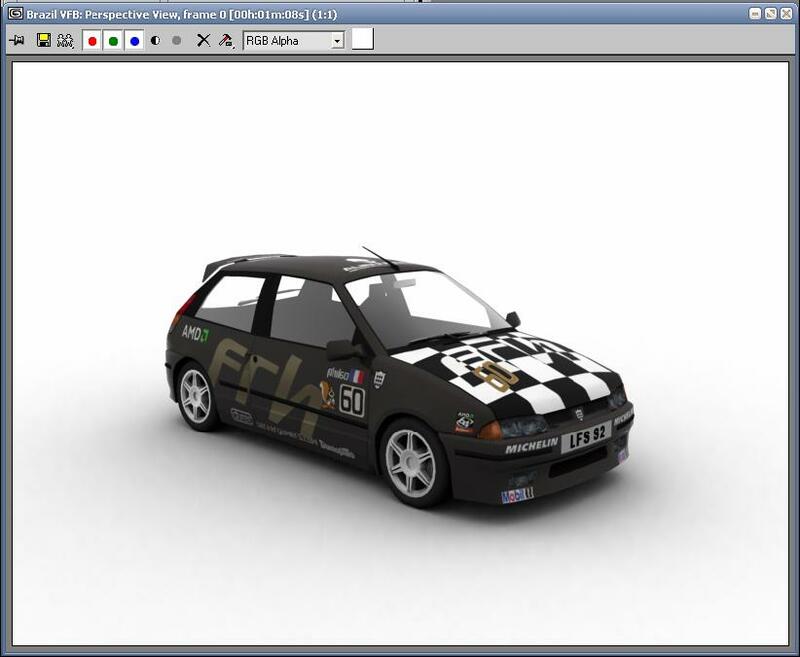 You can render all other S2 cars in the same way. This page was last modified on 9 February 2017, at 20:08.